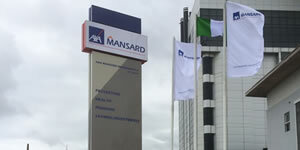 Production and installation of internal signage for our prestigious clients Udo-Udoma at their head office in Marina. Signage was produced using precision flat cut out letters using our laser cut machine and installed using wall suspenders. 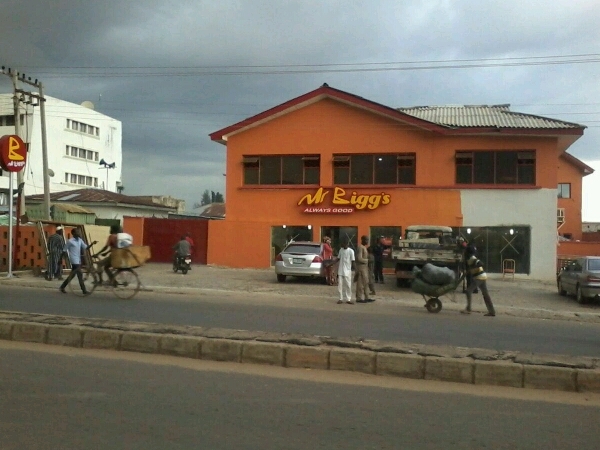 Lolipop and wall signage for Mr Biggs- Kaduna produced and installed by Goldfire Nigeria Limited.